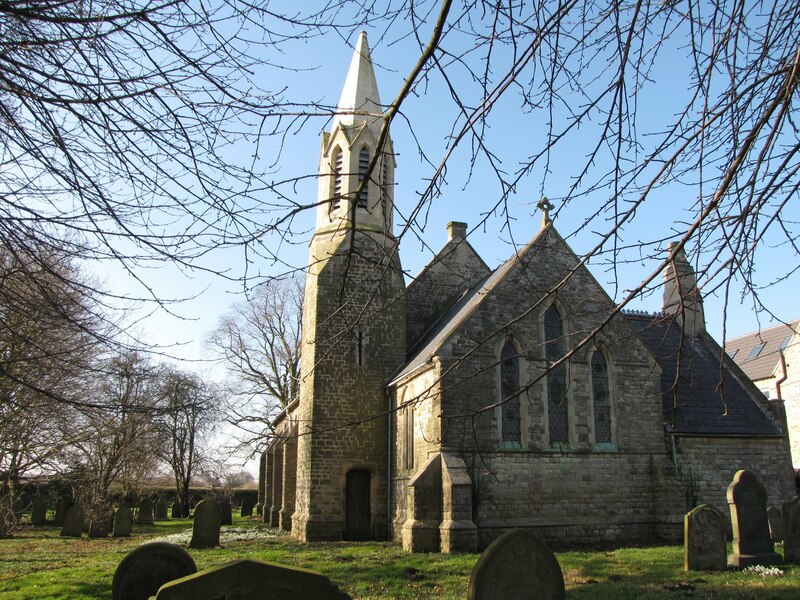 St Peter’s, East Stockwith is a Victorian Mission church built in 1846 with the vestry added in 1895. It was badly damaged by an earthquake in 2008. The story of the rebuild is told in photographs in the church. There will be a cake stall, plants and light refreshments available. A warm welcome awaits all. There will be a cake stall, plants.